I have been playing over 48 years. I took my first guitar lesson at the age of 10 and got my roots in Contemporary Christian Music. I taught guitar during college to help pay the bills and played in some projects here and there. Once I had the opportunity to get serious about playing again, I couldn't wait and I started playing guitar with everyone and everywhere that he could - never turning down an opportunity. 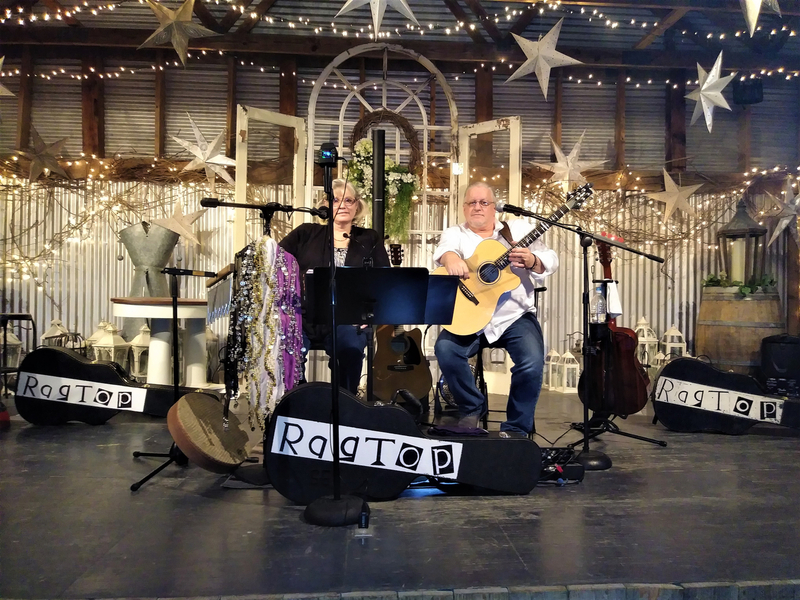 Eventually, my wife and I formed RagTop in 2006 ( ://.MyRagTop - an acoustic duo full time act). We still perform full time. I am looking for an opportunity to work with an existing project that is looking for an acoustic guitarist or even start new a new project. 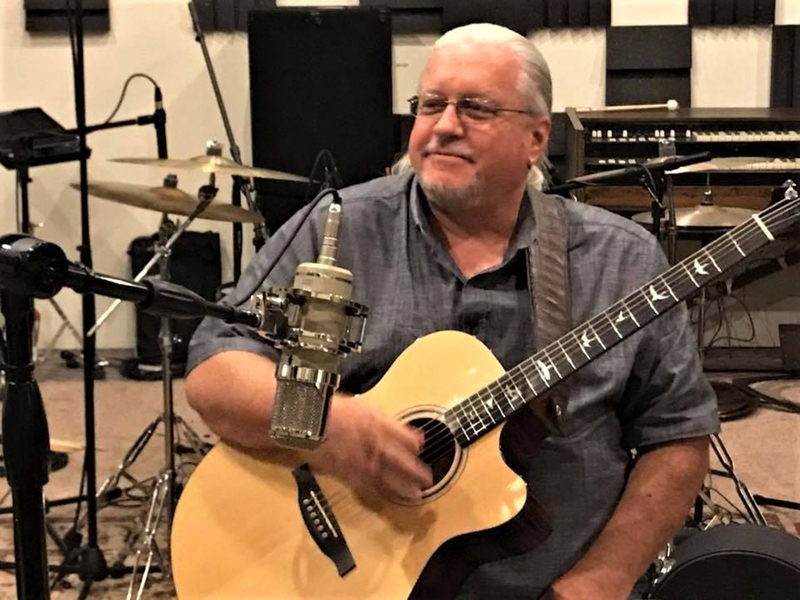 60s and 70s acoustic music - "as far as my influences, I love to watch anybody play guitar that plays it with passion and soul! I've meet and had the honor of playing with several very talented musicians along the way. I love to grow and learn from everyone I get a chance to jam with - It's all part of the Grand Journey. I can't wait to see what is next . . . These are the good old days."